One Day. Every Raider. Everywhere. 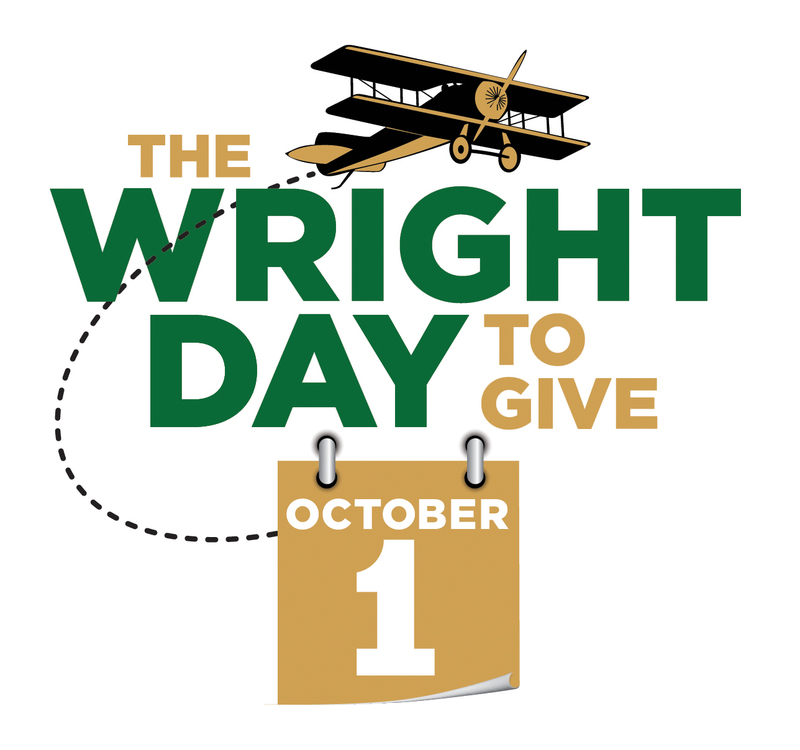 Join us on Wright State University’s Founders Day, October 1 – Wright Day to Give! Join fellow alumni, parents, students and friends from around the world giving back to Wright State University. Every gift, no matter the size, makes a difference. Support the causes closest to your heart – academic area, departments, student groups, athletics, campus organizations, the list goes on and on! Let’s make an impact for all Raiders on the Wright Day to Give. Every gift, no matter the size, makes a difference. Let’s make an impact for all Raiders on the Wright Day to Give, October 1. Wright Day to Give: What can your gift do? Every gift, no matter the size, makes a difference. Let’s make an impact for all Raiders on the Wright Day to Give! Gifts from alumni made it possible to not only dedicate myself to course offerings within my biological sciences but to have time for volunteer opportunities. The financial support I have received is humbling, and I am truly thankful. Through the college’s Entrepreneurship Club, I was given a chance to start a business called Wright Enterprise, an electronic billboard advertising company here on campus. I have learned so much during my time here, thanks to the amazing practical learning experiences that Wright State offers.